← Is multi-skilling a hindrance in French business? 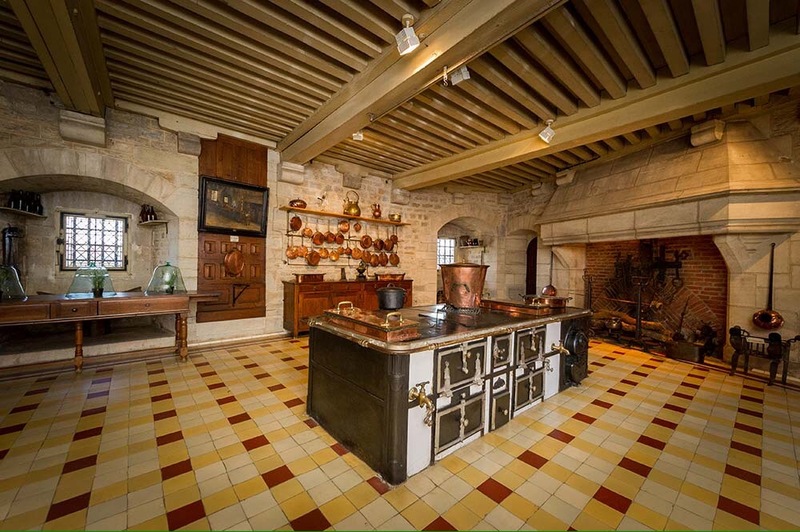 The Chateau de la Rochepot is an impressive 12th century castle, dominating the bucolic Burgundy countryside, a stone’s throw from the city of Beaune, Burgundy’s famous wine capital. 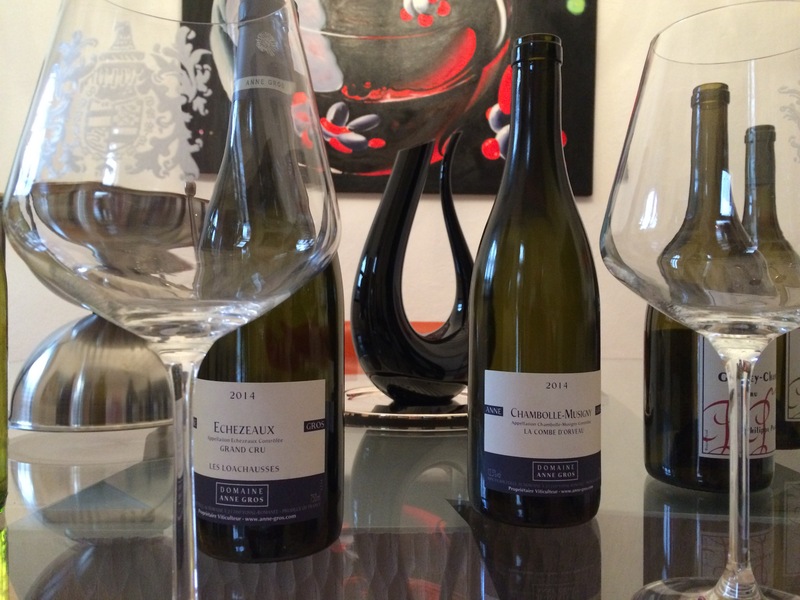 The chateau has a long and important role in Burgundy and France’s history. 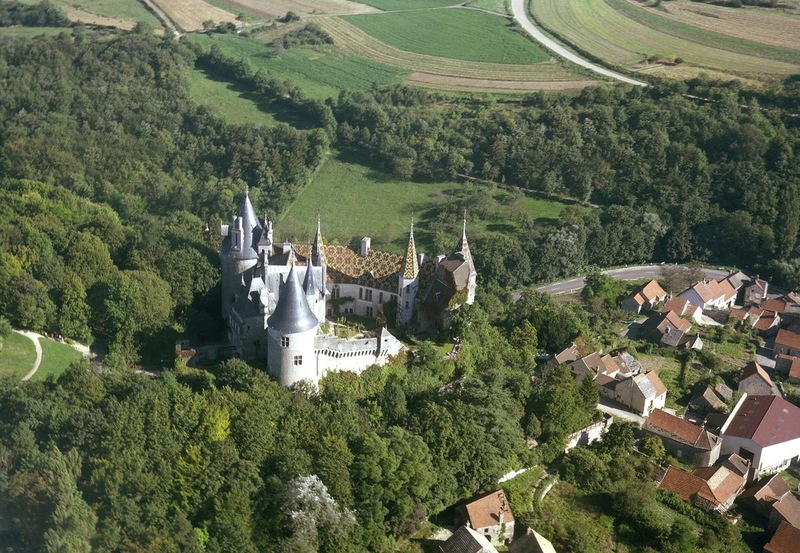 First built at the end of the 12th century, destroyed during war and rebuilt by the Pot family, knights of the Golden Fleece and advisors of the Dukes of Burgundy, in the 14th century. It was again destroyed during the French Revolution but was saved by the wife of the French President Sadi Carnot, who bought it for her son, also called Sadi Carnot in 1893. Sadi Carnot was passionate about art and history and spent the next 25 years rebuilding it with the help of the architect Charles Suisse. He was also a very famous colonel in the French army. 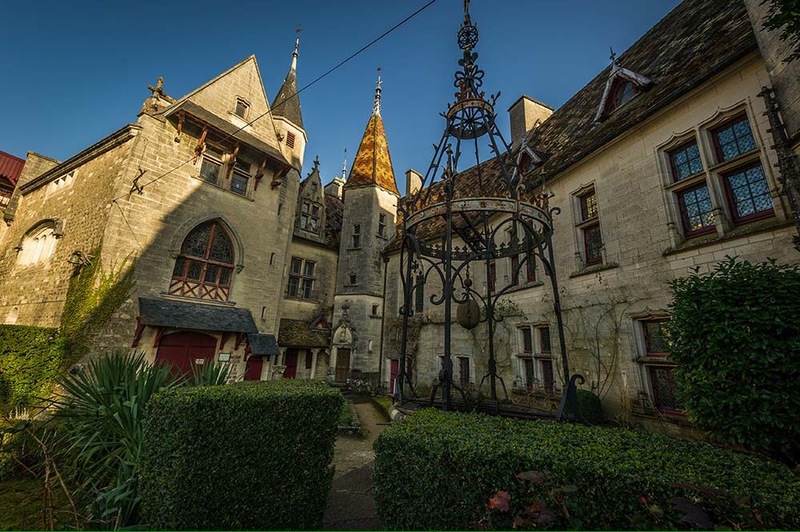 Sadi Carnot had it restored identically to what it was in the 15th century – a medieval fortress – and one of the best and last examples of Gothic Revival architecture. After being on the property market for the last couple of years, the Chateau de la Rochepot has been acquired by some passionate investors from Europe who wish to develop the chateau’s tourism offer through fine wine tasting, truffle hunting, art exhibitions and many more surprises.